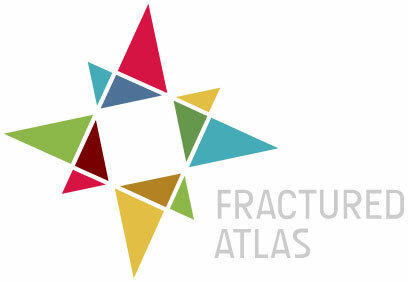 Apogee Journal is a sponsored project of Fractured Atlas, a non-profit arts service organization. Contributions for the charitable purposes of Apogee Journal must be made payable to “Fractured Atlas” only and are tax-deductible to the extent permitted by law. Apogee Journal Issues 08-11 were made possible in part by the New York State Council on the Arts with the support of Governor Andrew Cuomo and the New York State Legislature. ALL RIGHTS ARE RESERVED AND REVERT TO AUTHORS AND ARTISTS UPON PUBLICATION.